NEW YORK—Our staff pored over the best features published in the Epoch Times this year. The decision was difficult, but below are the six most entertaining, insightful, and poignant pieces that made the cut. These articles offered value to the reader, whether by inspiring them with the great heights of human potential or depicting the plight of the less fortunate. 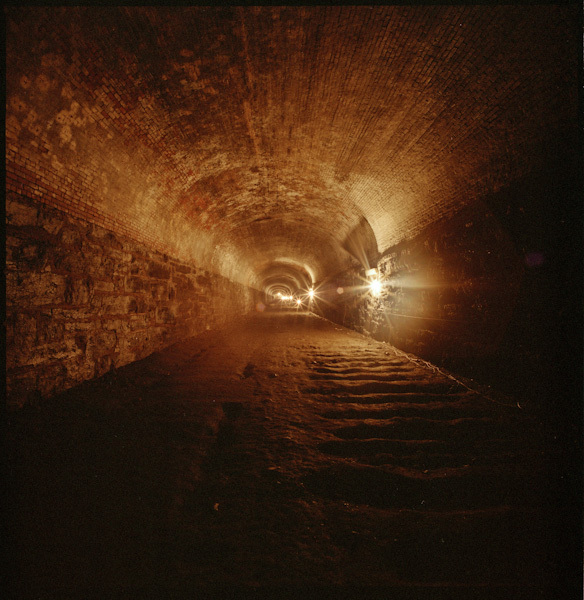 —The most-read article of the year was a May selection from This Is New York, our column that delves into the life of an inspiring individual in the city, “This is New York: Robert Diamond, On Finding the Lost Atlantic Avenue Tunnel,” by reporter and master profiler Amelia Pang. Readers were enthralled by the story of Diamond exploring a manhole and uncovering the world’s oldest subway tunnel by chance. 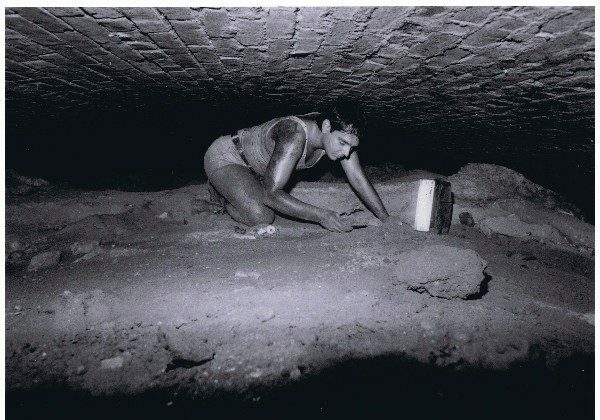 Although the city gas company told him that no such tunnel existed, his persistence led to a historical discovery. —One November feature that received significant social media attention, was by editor Arleen Richards, “Struggling Farmers Say Fracking Can Help Save Their Farms.” The farmer-centric piece covered a perspective that diverged from the anti-fracking sentiment more commonly portrayed in New York media. 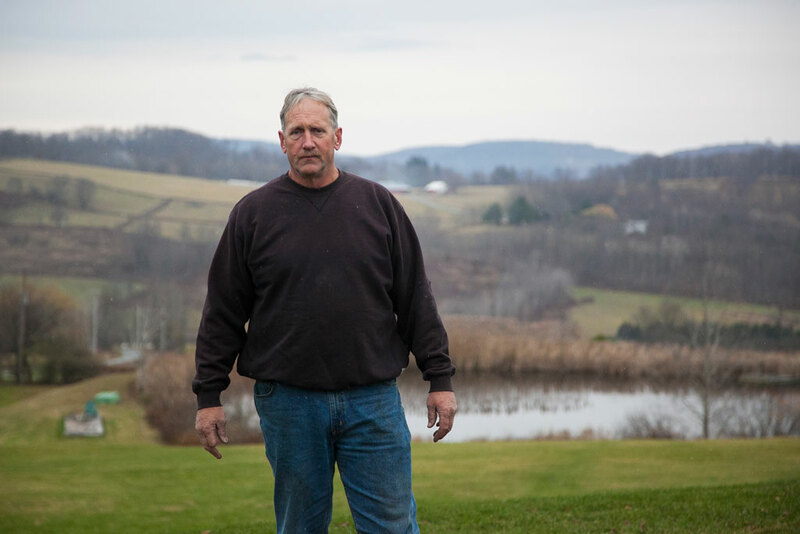 Farmers that still faced the residue effects of the 2008 recession shared their distress over the then-fracking moratorium ordered by former New York state governor David Paterson that had lasted years longer than the six months it initially imposed. Since the article’s publication, current governor Andrew Cuomo has ordered a complete ban of fracking, but as a snapshot in time, the piece is illuminating. —Petr Svab, our education and breaking news reporter, investigated the phenomenon of higher rates of heroin addiction in Staten Island in “Do You Have Drug Addict Genes?” where he spoke with a family who had a son suffering from addiction. In interviewing the mother and son of the family, he handled the topic with care and sensitivity. Besides depicting a family mending after a difficult trial, the article also examined whether there was a correlation between genetics and drug addiction, which might enhance rehab and treatment approaches. -Catherine Yang, our housing and transportation reporter, wrote a comprehensive piece about affordable housing in “Eviction Attempts Rampant on Manhattan’s Upper West Side,” published in July. 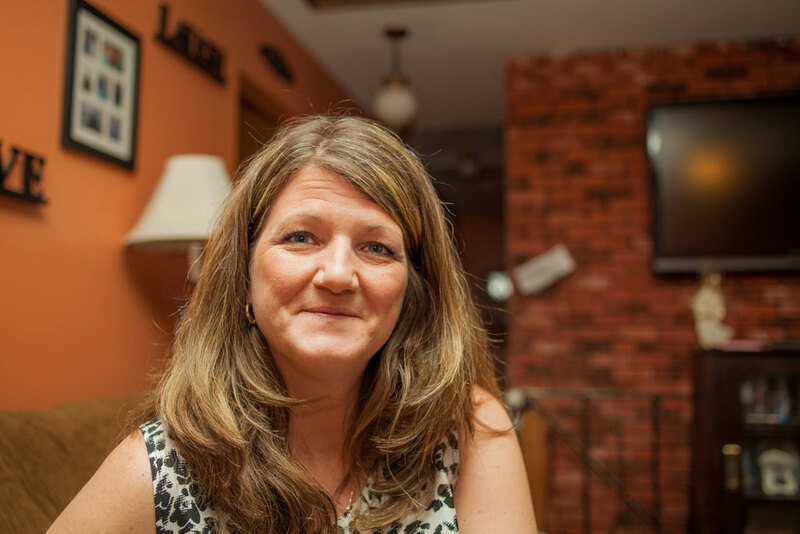 In crystal clear terms, Catherine described the almost farcical situations of renting gone wrong, where a landlord might try to evict a tenant for not using the apartment as the primary residence based on unsubstantiated claims. Rent-stabilized tenants earn landlords little in a booming real-estate market with high demand and low supply. Using a luxury rental building on the Upper West Side as an example, the article depicts a prevalent citywide problem that affects those of different socioeconomic classes. In 2015, rent laws will be up for renewal in the state legislature. —Another inspiring feature from the This is New York column, is “This is New York: Wellington Z. Chen, a Social Architect Who Hopes to Revive Chinatown,” published in December, written by this reporter, who writes politics and breaking news. Shannon took up the reins from Amelia with a thematic piece that deals with the idea of leaving a legacy for posterity and cleaning up an ethnic neighborhood. 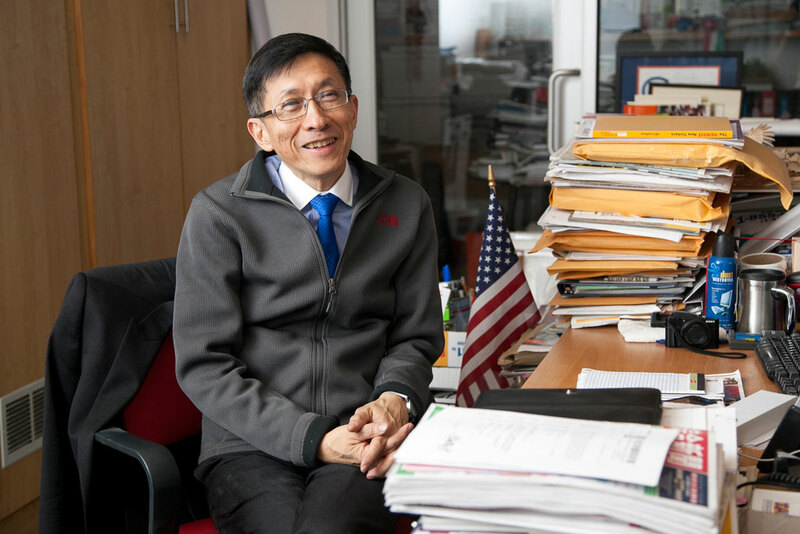 Business improvement district executive director Wellington Z. Chen grew up in different countries and worked as pinch-hitter for famous architect I.M. Pei. In present day, he passionately protects the community from scurrying rats and a brain drain of youth moving out and working in other places. —Finally, rounding up the six is City Hall reporter Annie Wu’s piece, “Help, Not Incarceration,” from October, which questions the lack of care mentally ill inmates receive in jails. 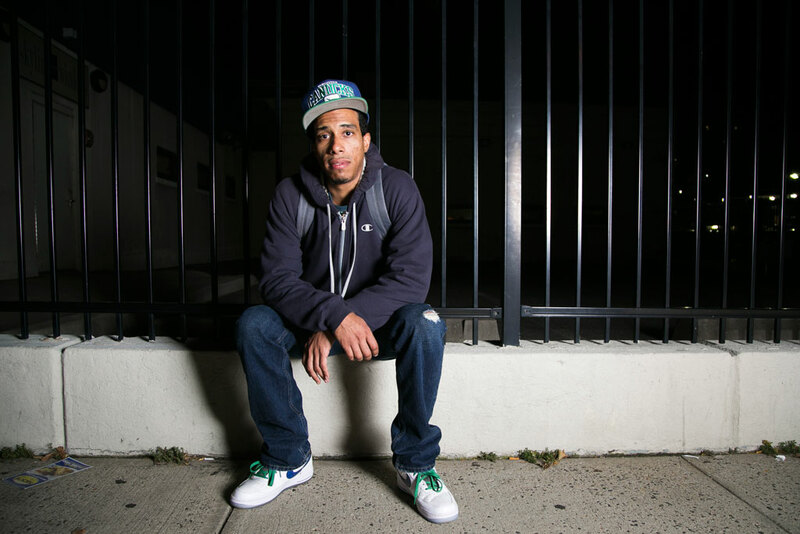 Without treatment, these people oftentimes end up back in jail after a period of time. Annie also takes a look at policies in other cities, such as in San Antonio, Texas, where people are getting treatment and the vicious cycle can end. 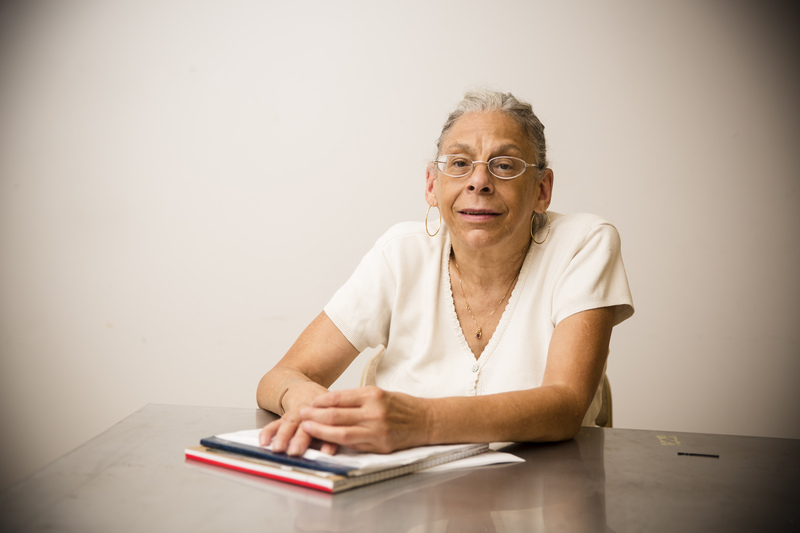 The feature covers information little reported on by other media—about flaws in New York City programs that remove inmates with mental illness or substance abuse problems and offer them treatment. In early December, New York City Mayor Bill de Blasio announced a plan to spend $130 million to get mentally ill people treatment rather than imprisonment. As 2014 draws to a close and reflect back on what made the headlines, some stories a bit more shocking then others.